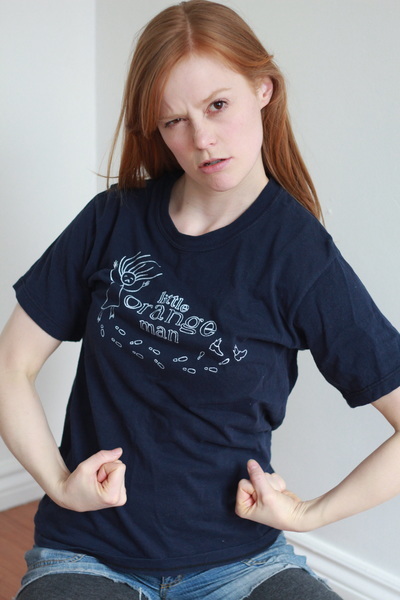 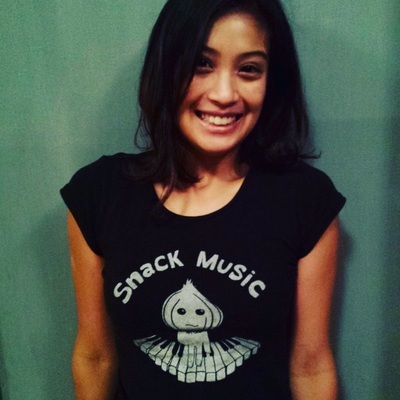 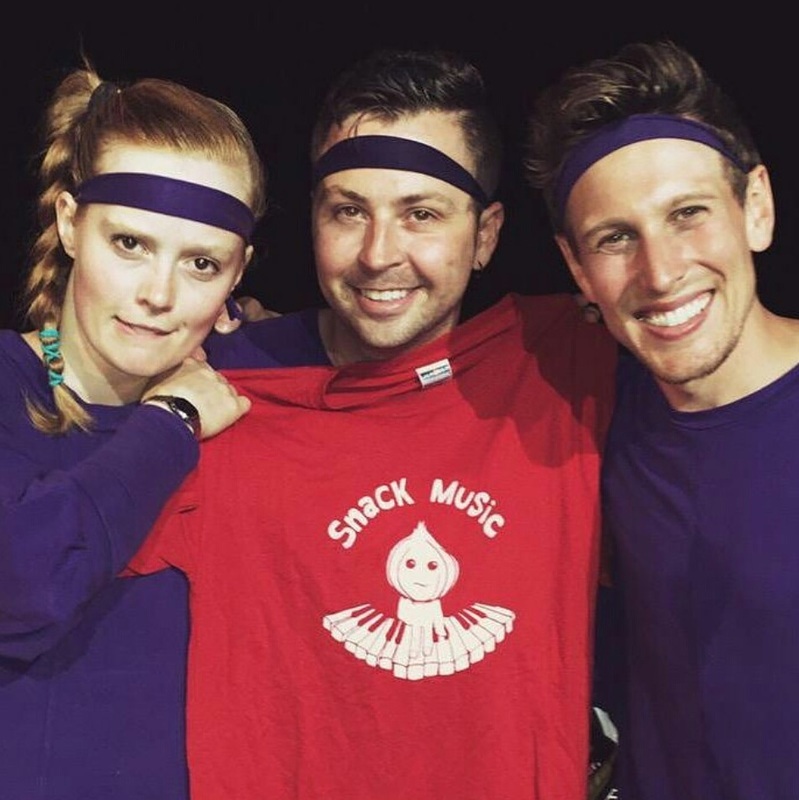 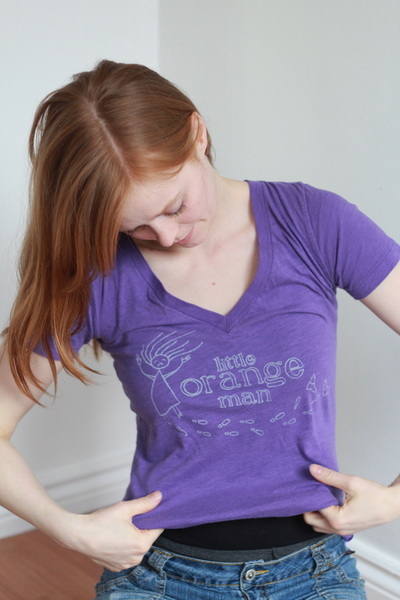 Kitt & Jane, Little Orange Man, and Snack Music T shirts! 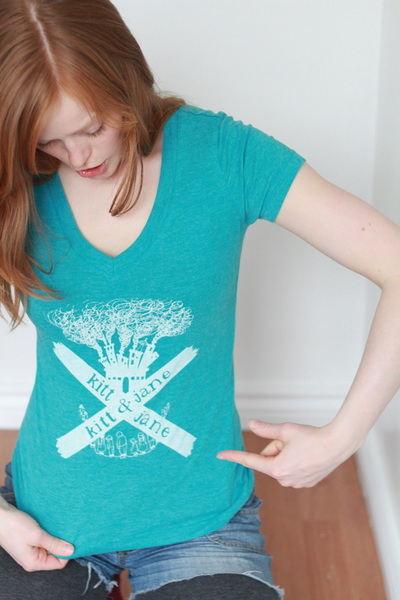 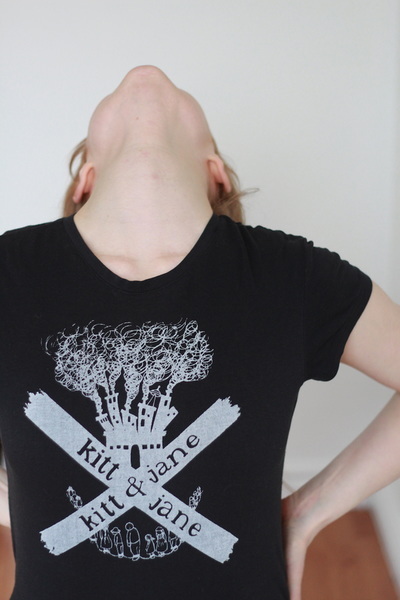 ​Printed on 100% recycled cotton, in ALL COLORS AND SIZES. Available only at our live shows.